vitamins at the right time. 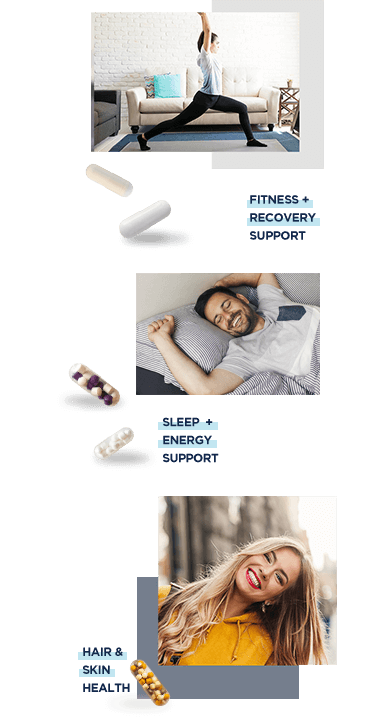 Benefits of Persona's daily vitamin packs. 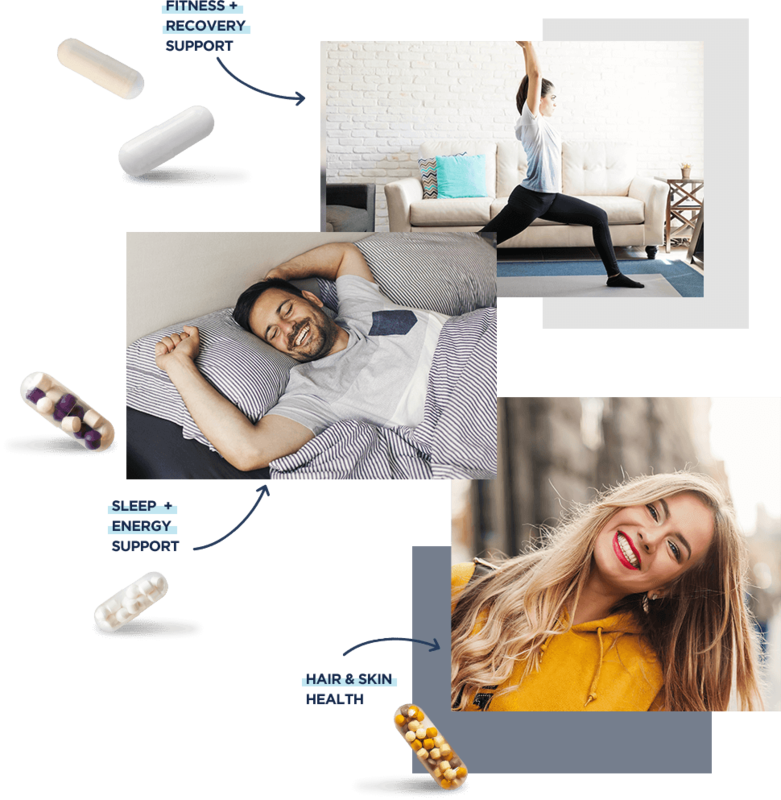 Tailor-made vitamin mixture based on your lifestyle and current research. Convenient daily packs delivered directly to your door. Support from our on-staff nutritionists. Control your program online or with the Persona app. M-F, 6am-6pm PST. Sat & Sun 8am-5pm PST.. For more help, take a look at our FAQ section.